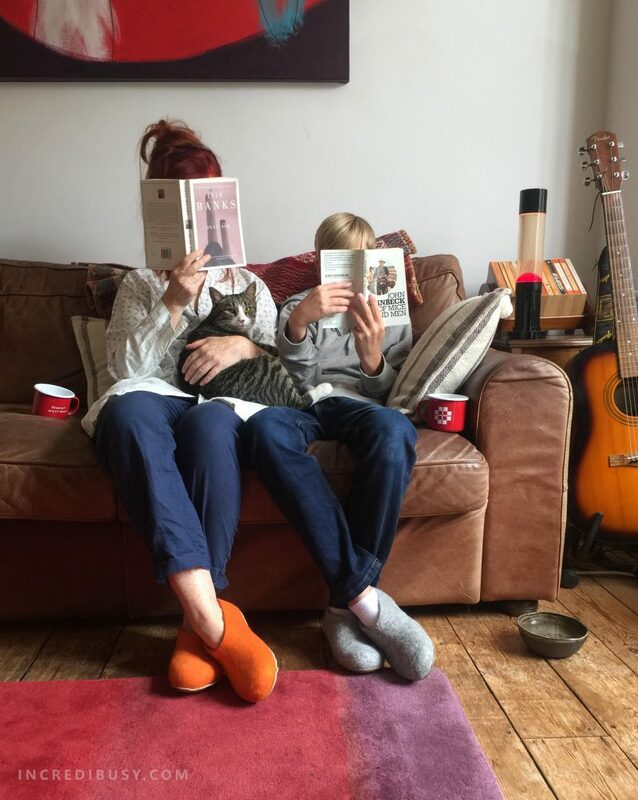 Well, what could be more perfect than an autumn night in with your favourite cat and teenager right? 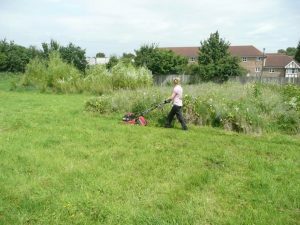 As these teenage boys get older, they want to spend more time apart from me – hanging out with their friends, or playing computer games and chatting online with mates. Having a kitten changes all of that – (as you will have read in other posts this year!) Kipper the cat has been such a blessing and has really brought the family together. Once you’ve settled on the sofa on a Saturday night in to watch Strictly or the X-Factor (or both) Kipper the cat will find his way onto a warm lap and curl up and pin you down for hours! I’ll admit, I’m pretty sure it’s cupboard love, as he’s always a bit more loving at breakfast and supper time if Whiskas cat casseroles are on the menu, but needless to say – it’s got both RB and myself back into cosying up on the sofa together to read a book of an evening – with a mug of tea and a play ‘Russian Roulette’ with a box of chocolates, (to explain, you take it in turns to eat a chocolate from the box without looking at the little diagram, which is really fun, as long as you don’t accidentally get the Turkish Delight). What we wouldn’t give for FIVE minutes peace and quiet! We KNOW that the Holiday period is meant to be about being sociable, and playing with all of the new toys and gadgets – we KNOW that, yet, wouldn’t it be just delicious to sneak off and find five minutes peace and quiet to yourselves? 1) Write a to-do list… even though that sounds like WORK, it will actually make you feel less anxious about things you may have forgotten about – jotting down your top priorities for the week ahead. 3) Give a friend a quick call on the telephone, just five minutes to ‘check in’ with someone who might like to hear your voice, rather than read your text! 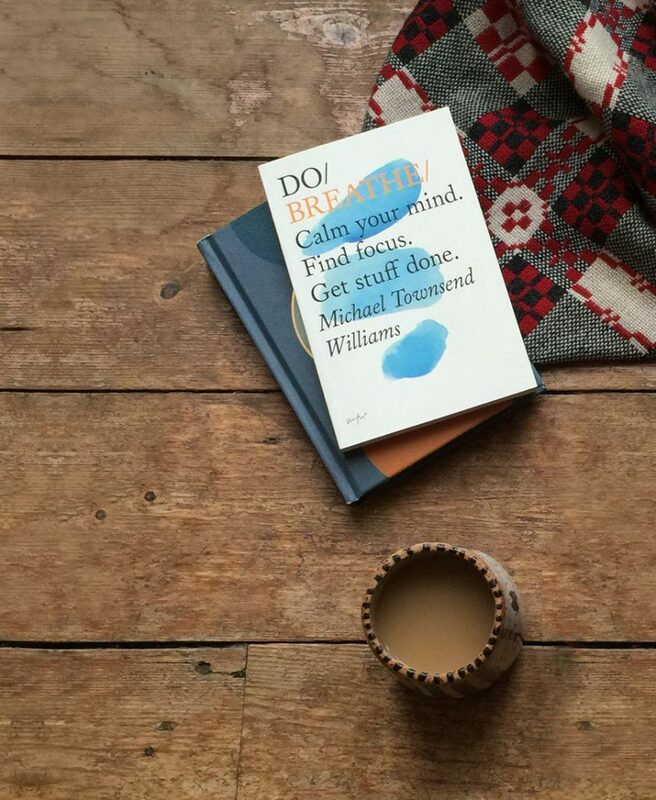 4) Have a read of a chapter of Michael Townsend Williams’ book Do Breathe: Calm your mind. Find focus. Get stuff done. “we breathe better, we think better, feel better and do better. Finding stillness inside, we create success outside.” Or take five mins to download his app here BreatheSync. 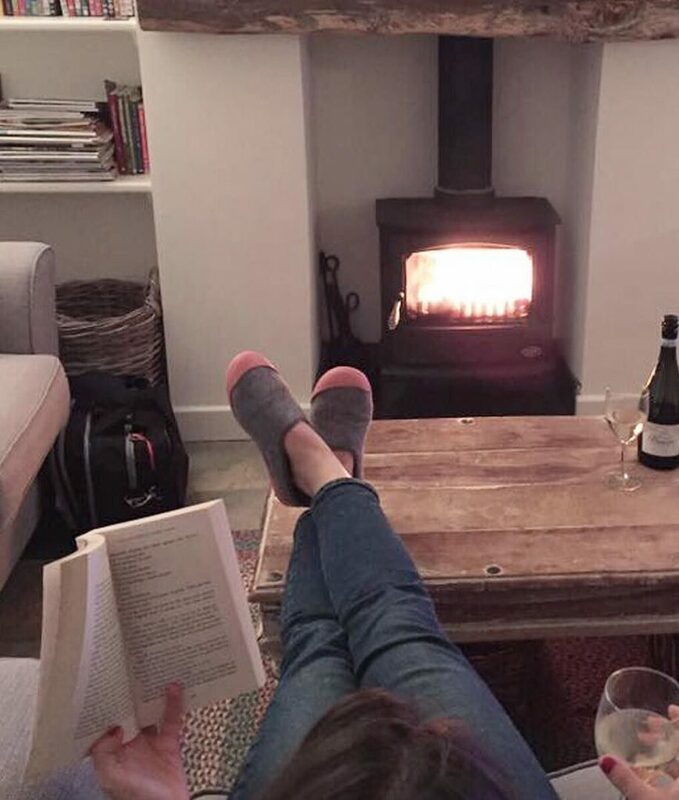 5) Put the kettle on, make a cuppa, and put your feet up! 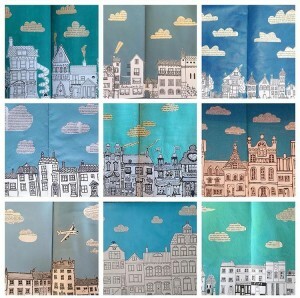 It’s really amazing what can you do in five minutes hey?! It will honestly make you feel more productive and that you are on top of things, taking five minutes out to reflect. 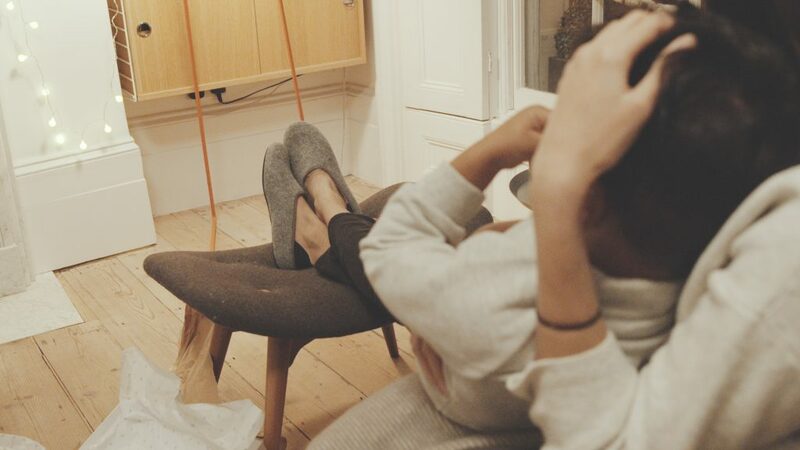 This post has been written in conjunction with Mahabis. 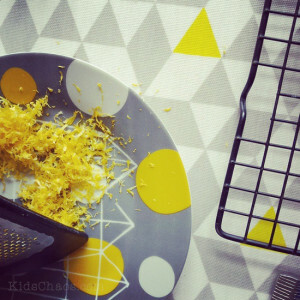 Hello – My name is Ali Clifford and I go by the name of @incredibusy, and I rather like the colour YELLOW. I think this colour penchant is quite a recent phenomena – if you look through my instagram feed, it seems to be somehow dominated with brights, and spots of yellows – I don’t really think it was intentional, it just seems to evolved that way! We even had a ‘sogoodineveryway‘ theme a couple of weeks ago! #sgiew_YELLOW click here to read about that. When I was a child, with red hair and freckles, my mother would tell me, “oh no Alison, you CAN’T wear yellow! 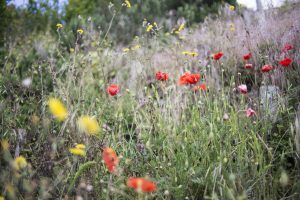 It just doesn’t suit you….” so I started rebelling… From my eyeshadow at art school (seriously, not a good look, like a gone-wrong watermelon) to the frocks I wear today. I’ve all sorts of outfits, and accessories in yellow now, and even have a small collection of yellow shoes. 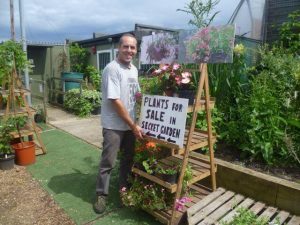 My favourite flower in the garden happens to be yellow FORSYTHIA – to look out through the kitchen window on a rainy day and see that Forsythia bush shining like the absent sunshine, really lifts my spirits too. 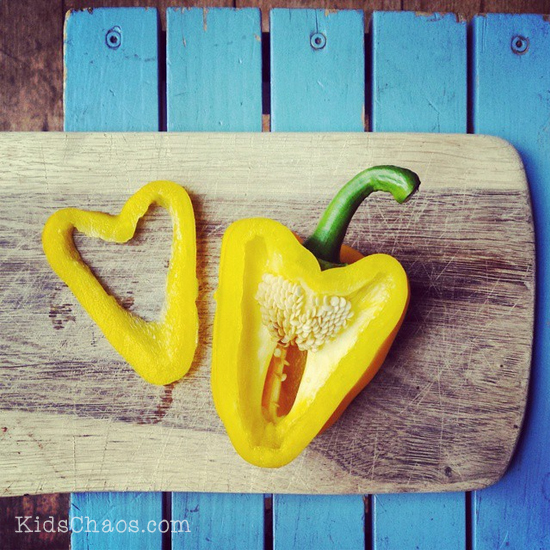 And finally, I’d like to give a big shoutout to instagram, for helping me find my creativity again – after a long absence from my art school hobby of photography, I’m back in the game – finding the love of yellow peppers – probably my biggest ‘like’ on instagram to date! 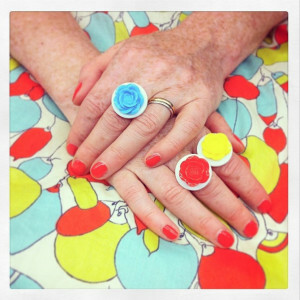 Thank you Becky, for the prompt, loving all of the colour stories over on colourlover.co.uk! 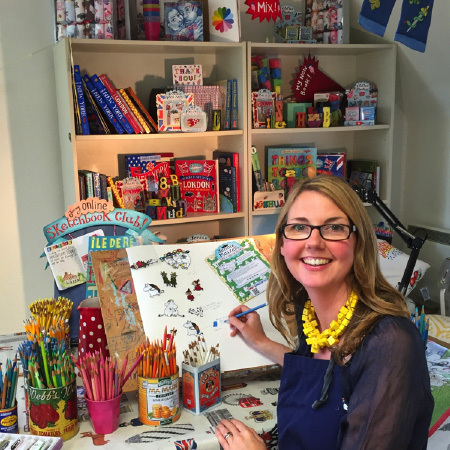 I became aware of Jennie’s iron-on patches when I was working with Green Baby – so quite a while ago now! 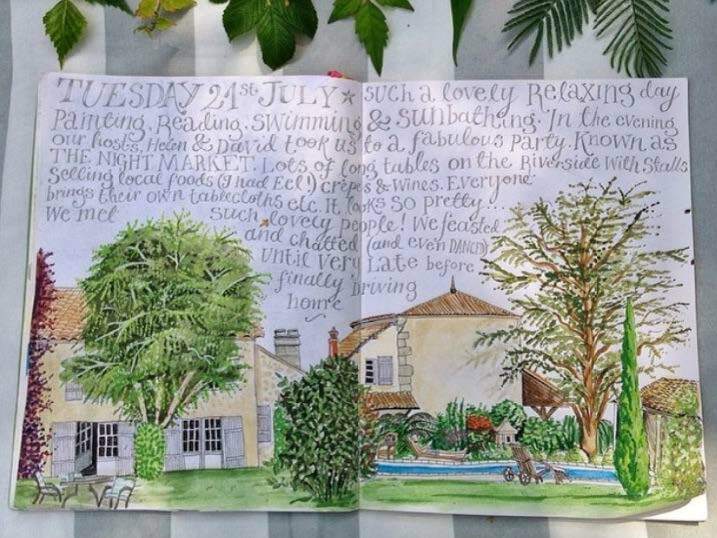 So when I found a love for instagram, I was delighted to catch up with Jennie again and to tell EVERYONE I knew to take a look at her fabulous visual sketchbook holiday diaries. feel very privileged to have grown up surrounded by such inspiration! to string up balloons and signs every time we have a visitor so they can find us. brand called Prismacolor that I have shipped from the States, so I have a vast collection! 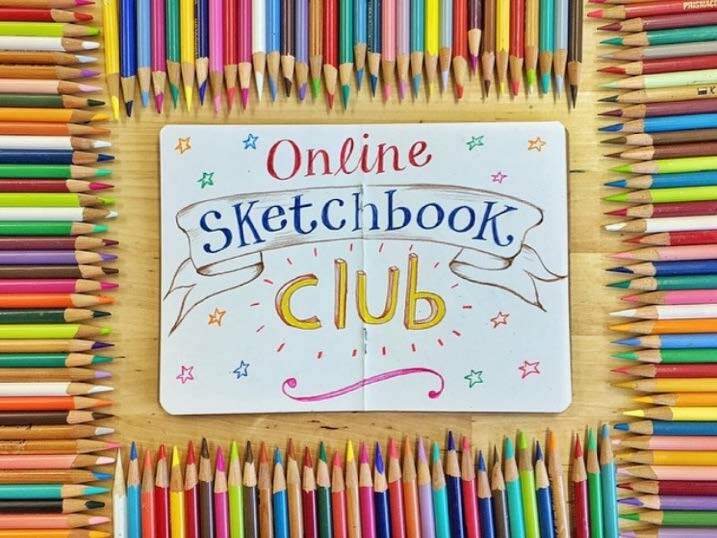 Sketchbook Club started as a result of my complete obsession with Sketchbooks. go on holiday without completing one. 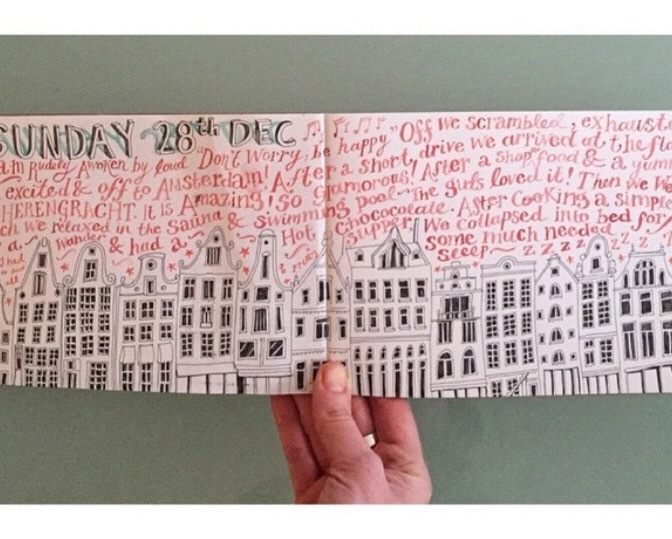 what people are up to, both creatively and domestically, I find it fascinating. (it also appeals to my nosiness!). 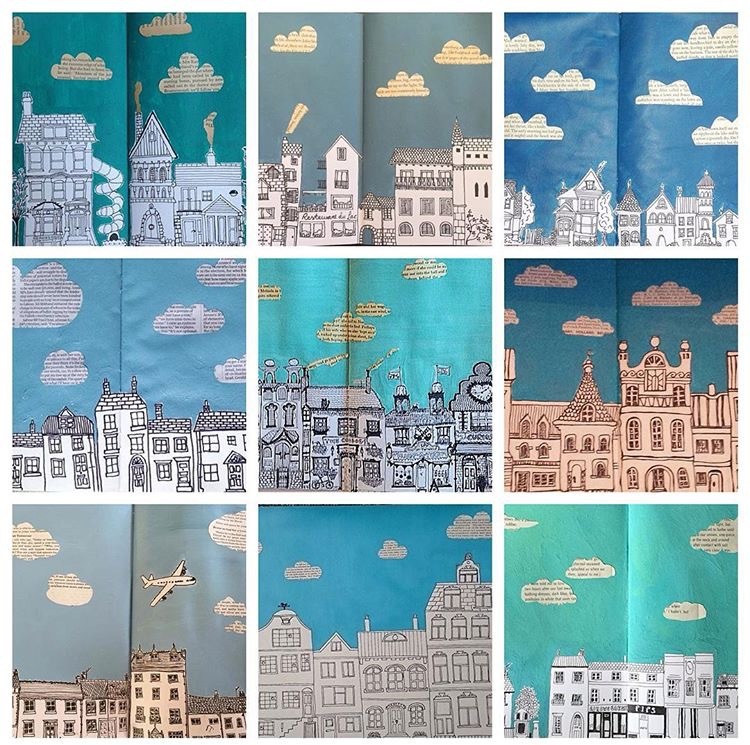 Illustration can be quite an isolating profession, so being able to show the world your work in progress is incredibly positive and a great way to gauge future reactions to your published work. 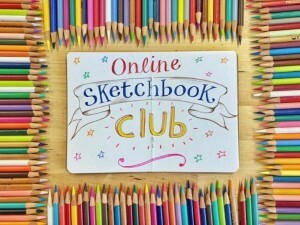 version, so the Online Sketchbook Club was born. It’s been absolutely amazing, so fabulous to see the community growing. Each module has a hashtag so people can show/comment/advise etc. on pieces of work. 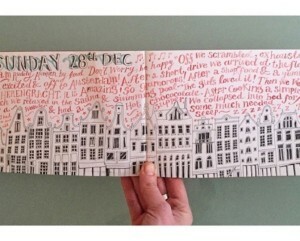 Have a look at the first model #SketchbookclubHouses and you’ll see what I mean. I truly believe that given the right tools and guidance, anyone can draw. 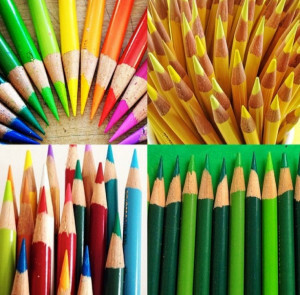 It is all about having the fear of the blank page taken away, I never start to illustrate without knowing what I am about to draw, you wouldn’t bake a cake without a recipe, or play the piano without music, so I don’t see the difference. I am just giving people the ‘recipe’ to create something they will be enjoy creating and be hugely proud of. makes me happier than I have ever felt before in my career. With two boys, who seem to be growing bigger every week, we are doing that thing of contemplating extending the back of the house. 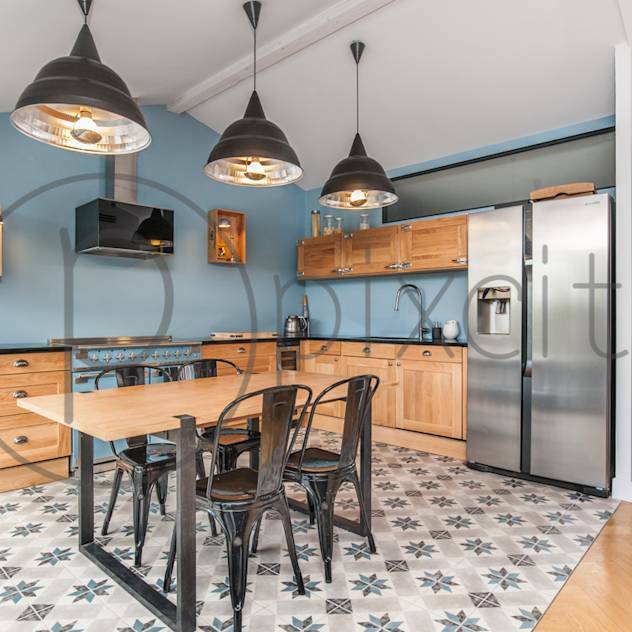 When they were small, pre-school, it didn’t seem so crucial to have separate living and playing areas – Although, as they got to school age, establishing the sitting room as the ‘grown-up room’ gave back some tranquility and escape from the lego. 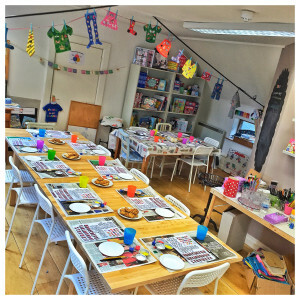 As you know, we love ‘family cooking time’ where we bake and cook together as a family, yet these boys take up a LOT of room in our galley kitchen these days. 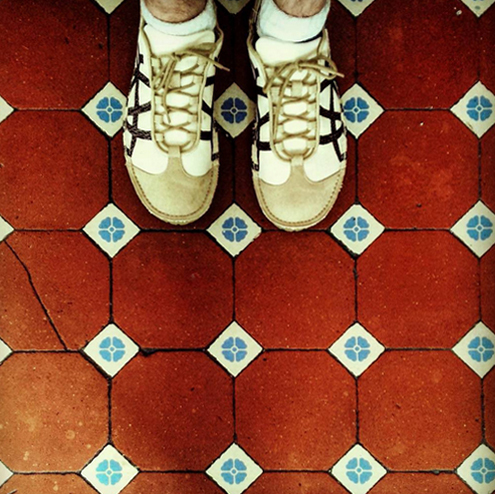 The kitchen is one area that we have not changed since moving in, and I LOVE our old Edwardian kitchen floor though, ridiculous as that sounds, these tiles make is so hard! It’s something I have been struggling to come to terms with inevitably having to say goodbye to these beautiful old tiles – unless we can find a way to incorporate them into a new layout! 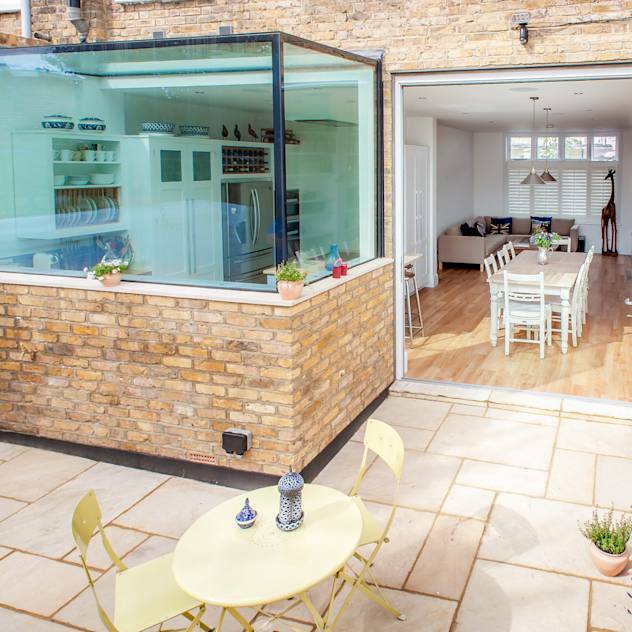 So we’ve been looking at LOADS of different kitchen layout designs, to find a way to do this, perhaps with a glass box extension, to let in more light, without taking too much of our small mid terrace garden? Or shall I just bite the bullet and go for something completely different and accept that change is as good as a rest as they say? There’s always the option of finding some new rather lovely tiles to play with! 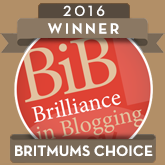 – watch this space! 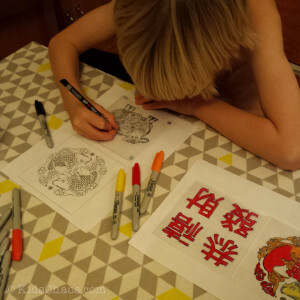 My little blonde boys are both incredibly fascinated by the Orient, and at the beginning of every year are keen to go to Chinatown to celebrate Chinese New Year. 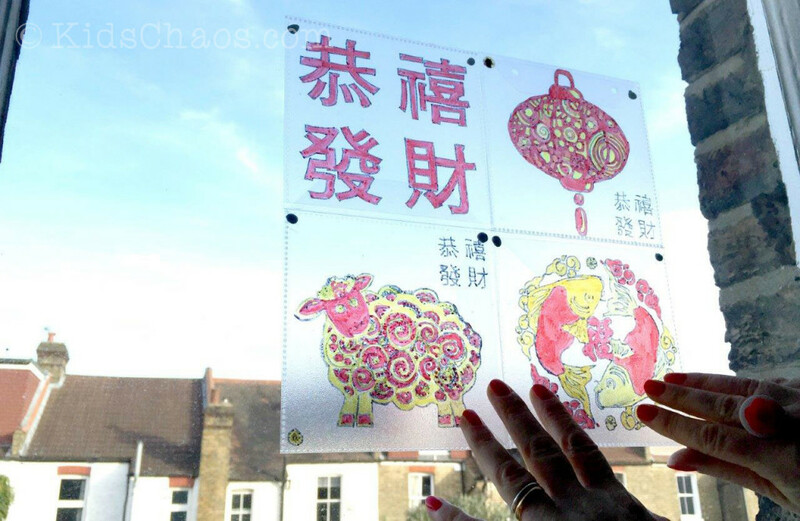 We are lucky enough to be close to London’s Chinatown and a couple of years ago they bought some rather lovely window clings, graphic and colourful, but really too big for their bedroom windows in our Edwardian house. 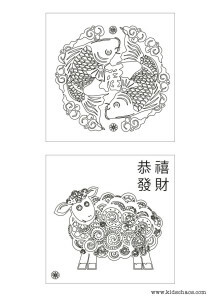 So this year, we came up with a fun way of making their own, from a template I created here (and if you click here and here you can download and print these Chinese New Year printables yourself too). 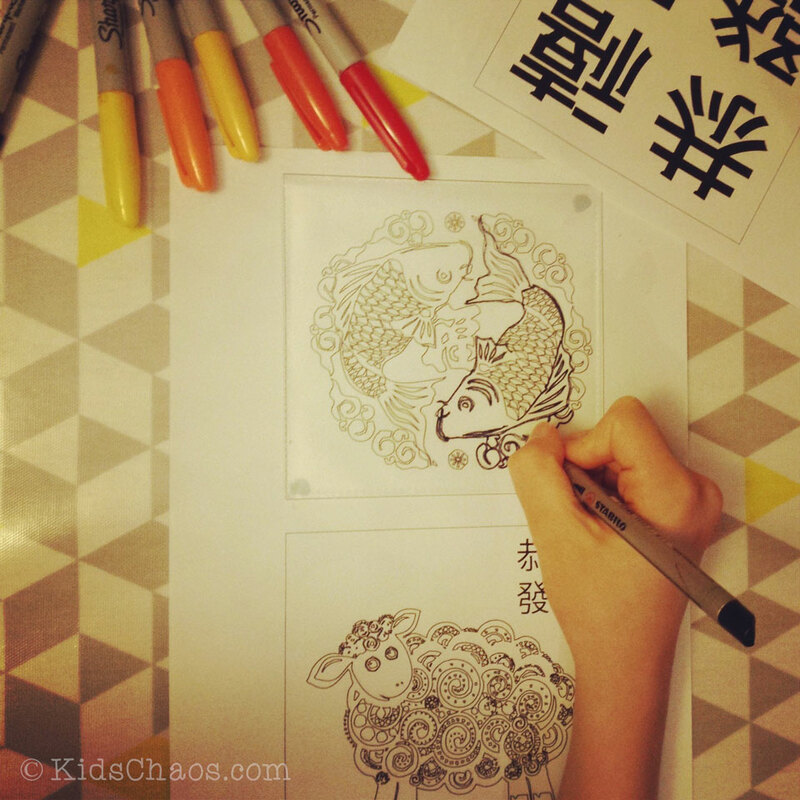 1) once you’ve printed off the Chinese New Year printables template, blu tack the clear plastic cd wallet into position over the graphic and start tracing around the illustration with a black sharpie pen. 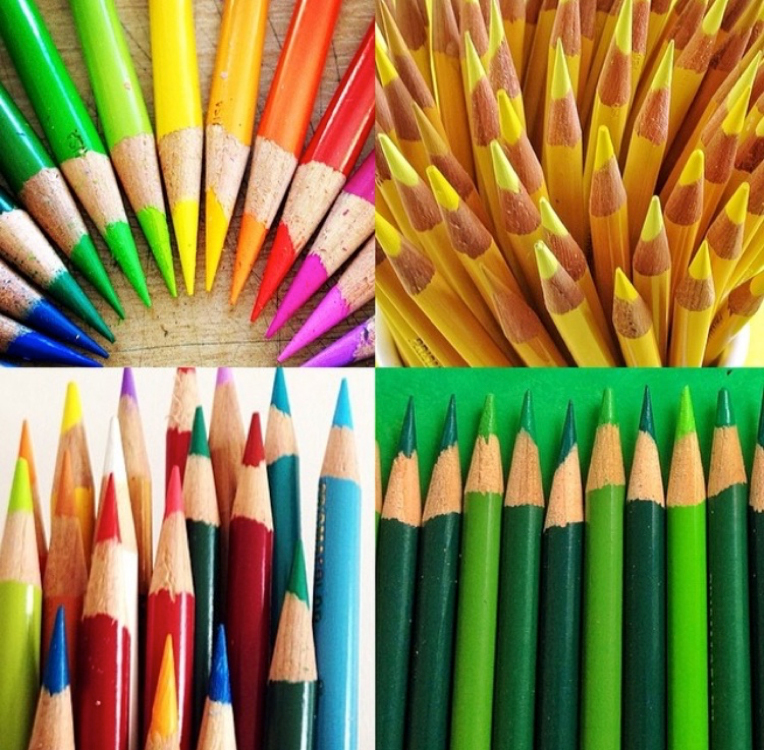 2) Then simply colour in with a selection of reds, yellow, oranges. Or if you fancy a change, try a range of greens and blues – that looks great too! 3) When you’ve finished, take the CD wallet and blu tack it to the window! voila! 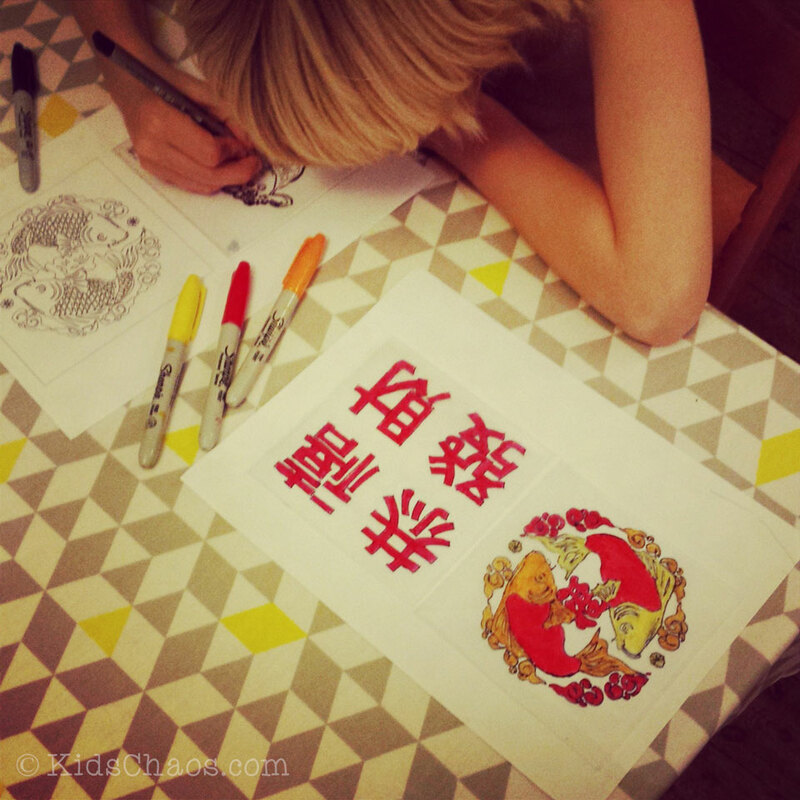 To watch a video of how we did these Chinese New Year printables, pop over to Red Ted Art’s YouTube channel here where we have made a guest appearance (again!) 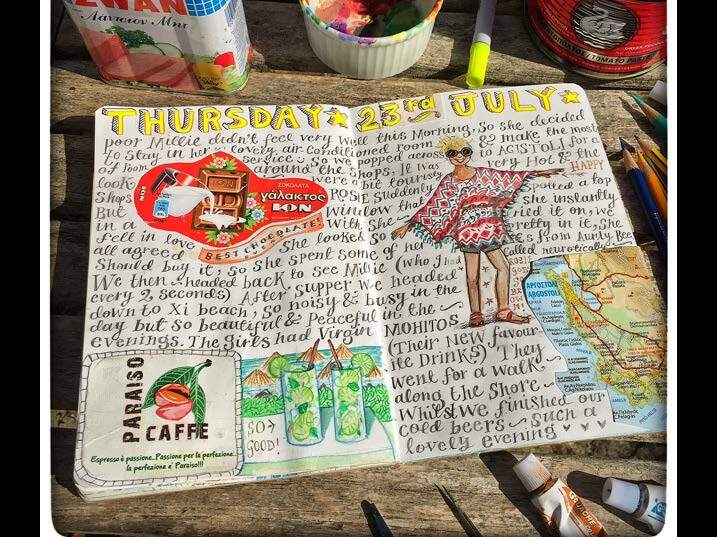 showing you how to do this, you’ll notice that I got bored with the colouring in bit, and Maggy had to take over… as a Chinese inspired art project however, both of my boys LOVED doing these, and it kept them busy and quiet for AGES! 10 yo specifically asked for a sheep… as it IS year of the sheep! 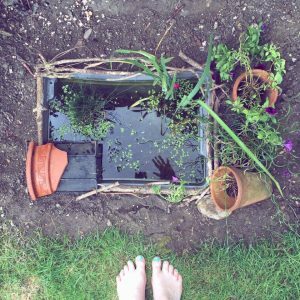 Ali also blogs over on aGreenerLifeforus.com and FunCraftsKids.com and is a new lover of Instagram too… pop over and say hello! We do love Wimbledon’s Polka Theatre, and as the boys get bigger, I fear I may be toddling up there on my own to watch shows without them! 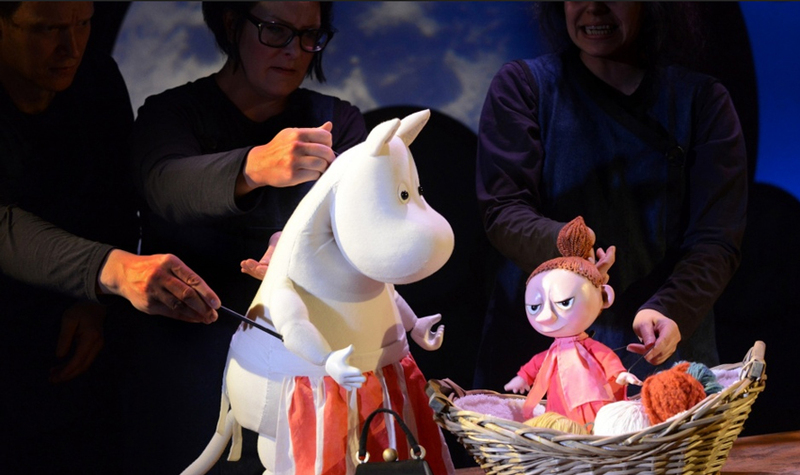 We took them to see The Moomins ‘Moominssummer Madness’ at the weekend, and we are all in agreement that it was a most delightful show. 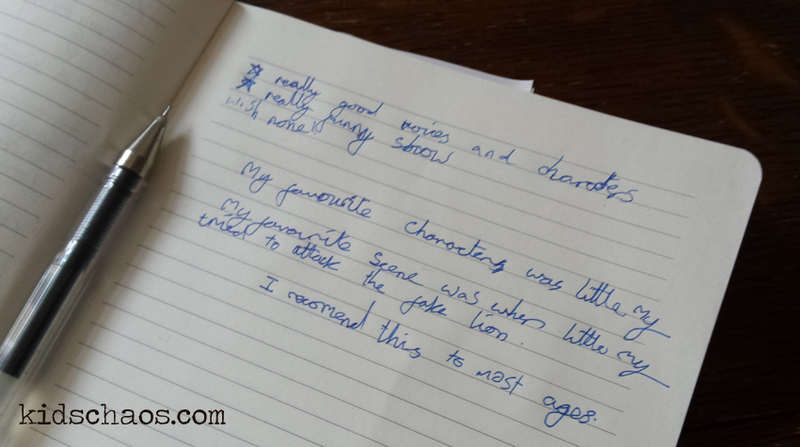 We were enchanted by the characterisation of Snorkmaiden and Moomintroll, of Moomimmamma, Snufkin and Little My (the youngest boys’ favourite character by far – see handwritten review below!) of course, Misabelle was absolutely fabulous too. 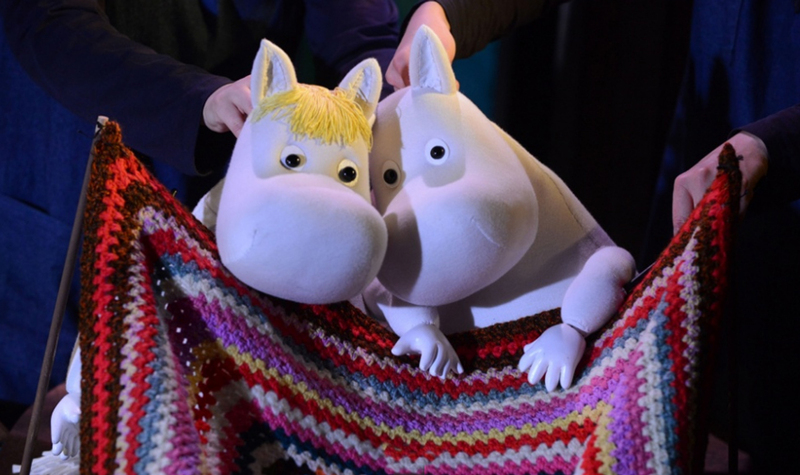 The show is based on Tove Jansson’s 1964 book Moominsummer Madness and as the boys and their Dad have read MOST of Tove Jansson’s Moomins Books they were chuckling along and all said that it was a great adaption. 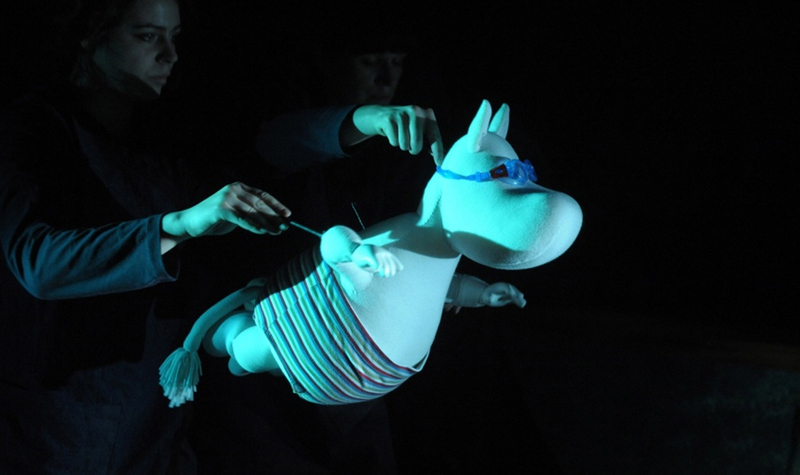 Tove Jansson’s much-loved Moomins are brought to life on stage with the ensemble’s fabulous puppetry, songs and and great humour. Moominsummer Madness is part of Tove100, celebrating the 100th anniversary of the birth of Tove Jansson. To book at the Polka Theatre, SW19 click here. Follow them on twitter here @polkatheatre. 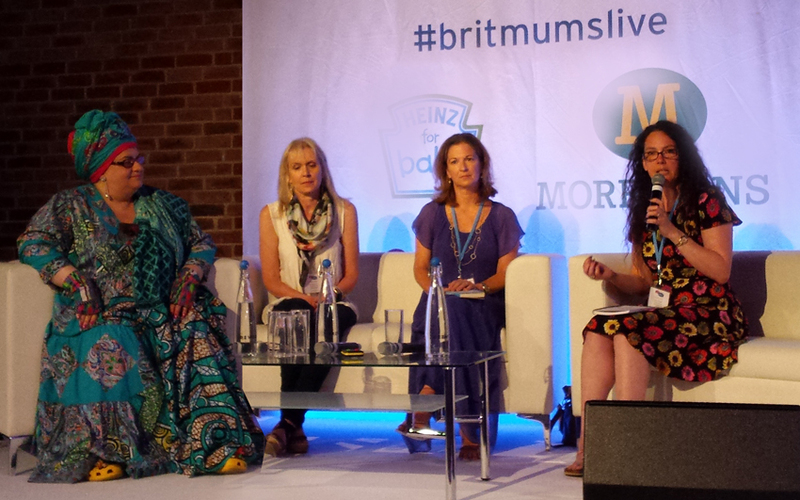 I was lucky enough to be at Britmums Live 2014 and attended one of the INSPIRE sessions, “How to be an Agent of Change: Advocacy and charity campaigns” featuring Camila Batmanghelidjh, Kids Company; Lindsay Atkin, Lilies Are Like YouTuber; Hayley Goleniowska, Downs Side Up; and Chris Mosler, Thinly Spread. All very inspiring women indeed – and Camila Batmanghelidjh is the founder of Kids Company – the charity behind See the Child. Change the System. 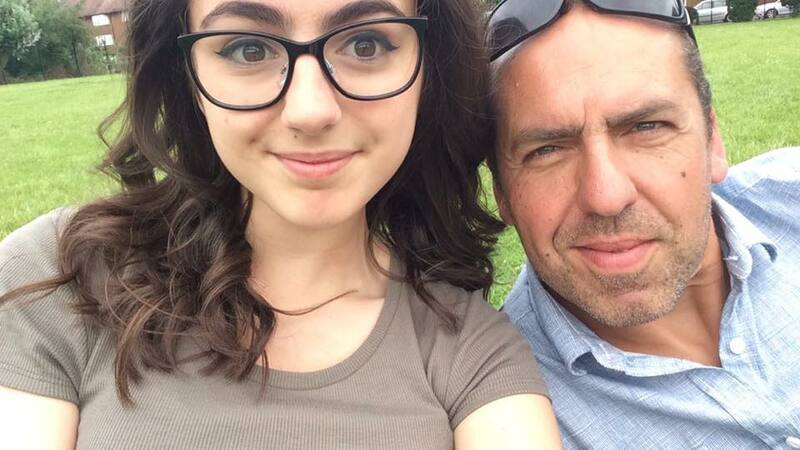 Camila spoke of how vulnerable children in Britain desperately need our help. She movingly talked of how too many children across the country are suffering squalor, abuse and neglect. Most can’t get any help because the system just isn’t coping. 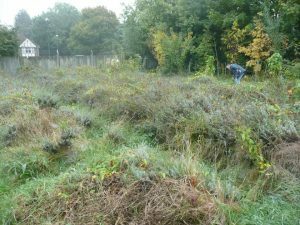 Watch this video: WHAT CAN YOU DO TO HELP? Please help by signing the petition to show you care. 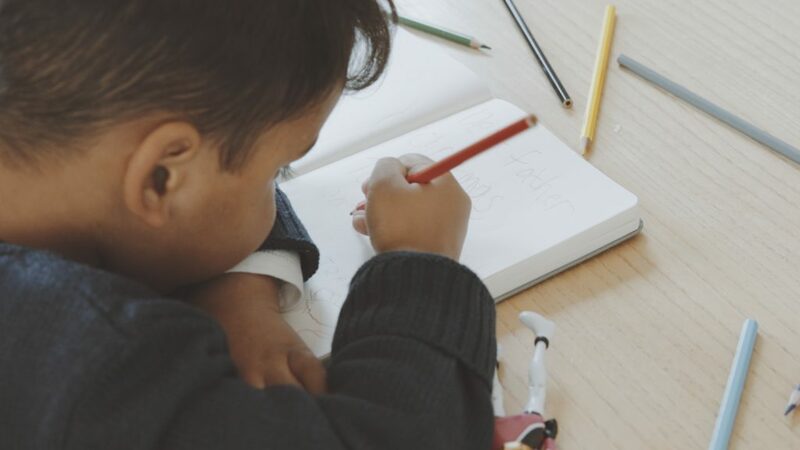 This will help support an independent task force to redesign children’s services so that every child who needs help can get it. By voting, you too are helping to show the politicians that we’re no longer going to stand for this. Many of these children, and those who work with them, are being failed by a system in crisis, vote now by clicking here. Visit the campaign’s website seethechild.org for more information. 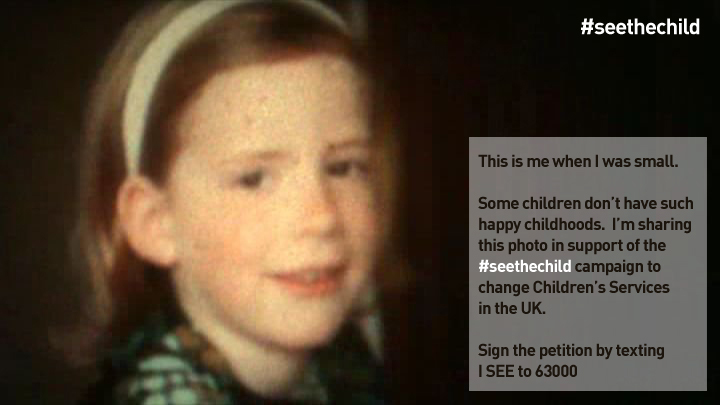 Please do follow on Twitter @SeetheChild along with Facebook, G+, and instagram and search for the hashtag #SeetheChild and start sharing by commenting, and retweeting. 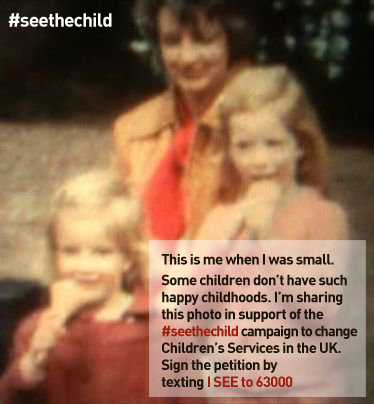 #SeetheChild are asking people to text I SEE to 63000 – (a standard network charge as a vote, not a donation). The text will constitute a ‘vote’ for change but you will also be able to sign up on the website. Finally, in addition to voting, #SeetheChild would really like you, your friends, followers and family to post a picture of yourself as a child with the campaign messaging something along the lines of something like: “This is me as a child. Some children don’t have such happy childhoods. I’m supporting the #seethechild campaign to change Children’s Services in the UK. Share your childhood photo and sign the petition here bit.ly/1tfykF3. My new favourite Futuristic Toy! Launching this Wednesday at Apple Stores in the UK, the Anki Drive racing game was created in 2010 by Carnegie Mellon Robotics Institute graduates and robotics experts using the same criterion as Google’s self-driving cars. The cars and the race mat (and the packaging for that matter) are beautifully designed. 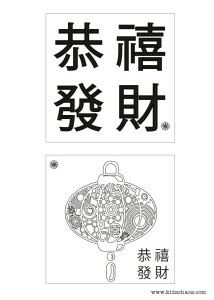 Pictured here is the yellow ‘KOURAI’ who has his own personality type, and as one of my friends pointed out on Instagram tonight, has a look of the Batmobile about him… Probably due to Boris Sofman, Anki’s CEO’s astute involvement of none other than Batmobile and Iron Man‘s facemask designer, Harald Belker. So, grab your iPhone, iPad or iPad mini and pick a car! The player can race others cars that control themselves (AI) which spookily respond and adapt to the real player. As you get started racing (either solo with the AI or with friends) the cars’ technology realises where they are on the mat, and navigate the course (without falling off the track, which I do recall with some painful memories of the scalextric slot cars we had constantly falling off the track). 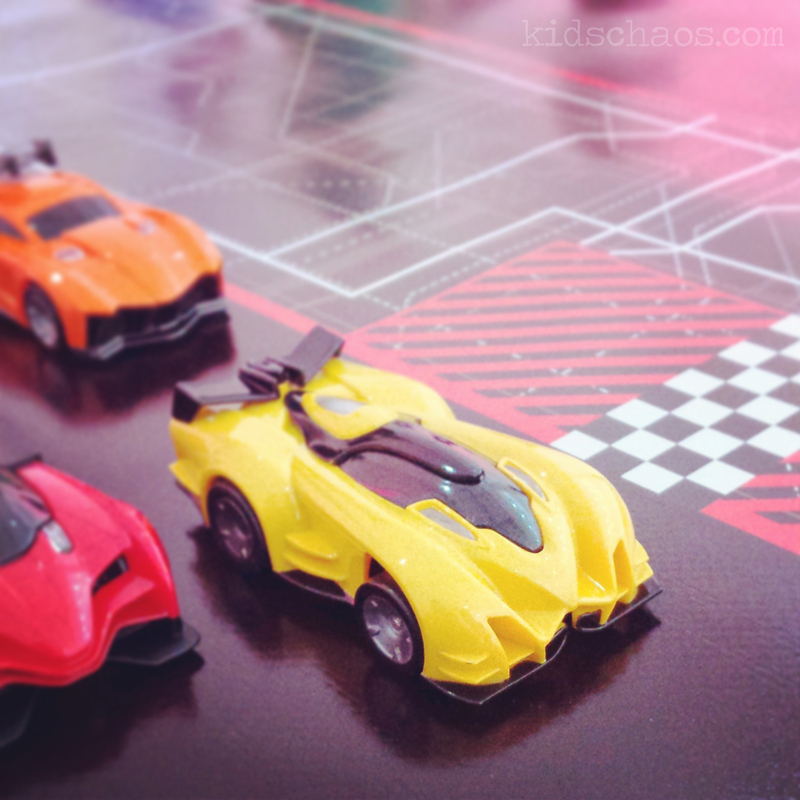 So watch this space for a review from the boys… I’ve had a great morning playing with these Anki Drive race cars, and I know what Mr. KidsChaos is getting for Father’s Day! Follow Ali on twitter as @incredibusymum and twitter.com/MoreKidsChaos for more posts like this one… Erm, and funnily enough on Google+, Facebook and Pinterest! Pop over to say hello x Like it? Pin it!